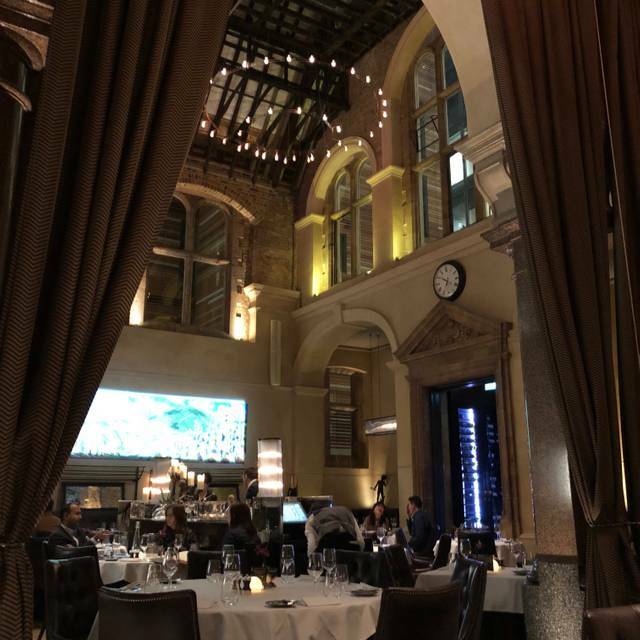 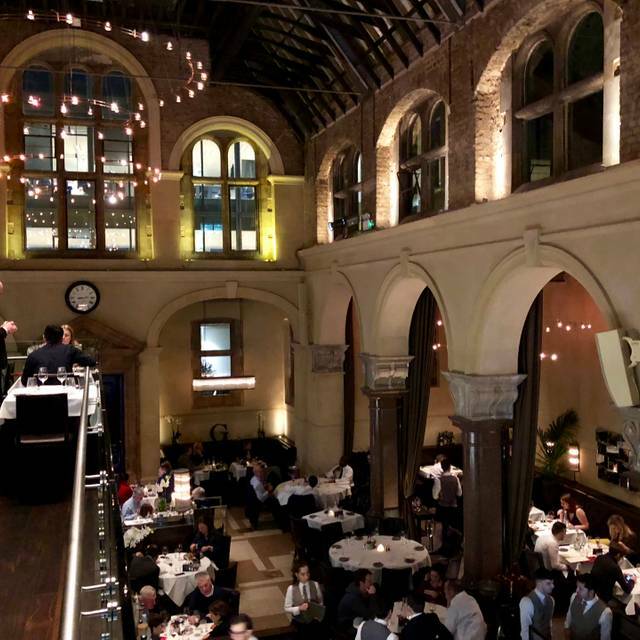 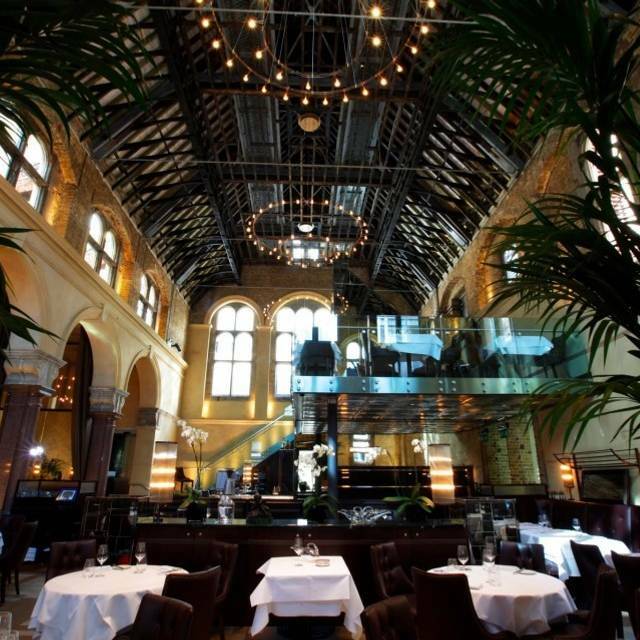 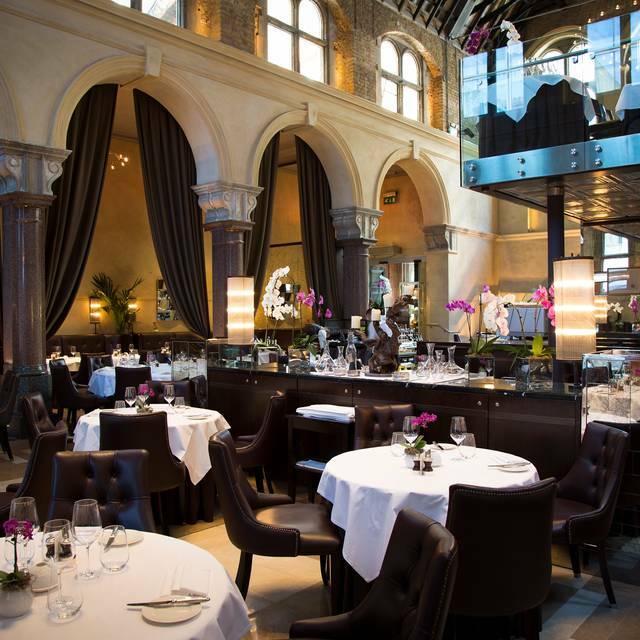 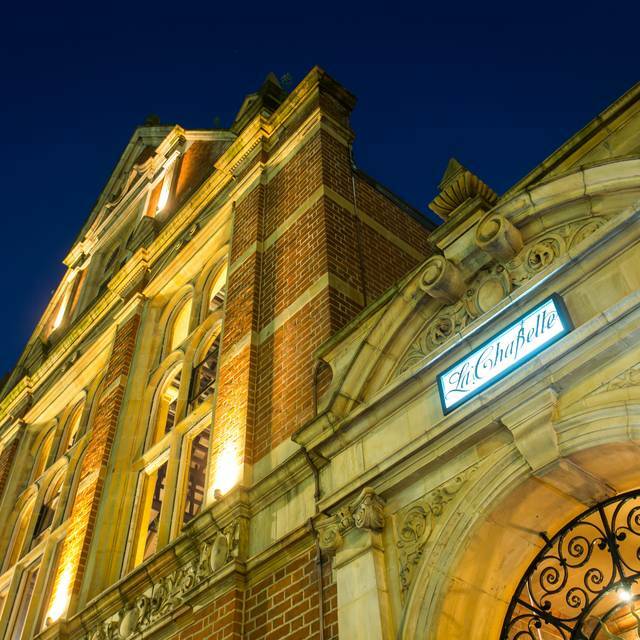 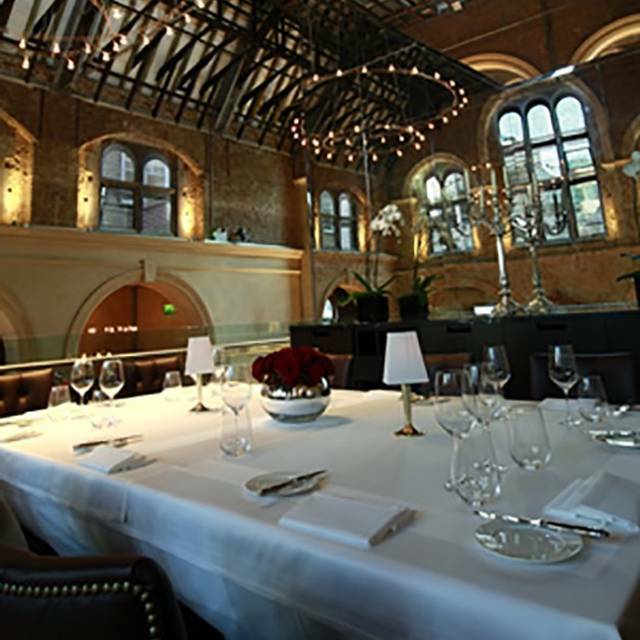 You must make bookings at least 5 minutes in advance of the time at Galvin La Chapelle. 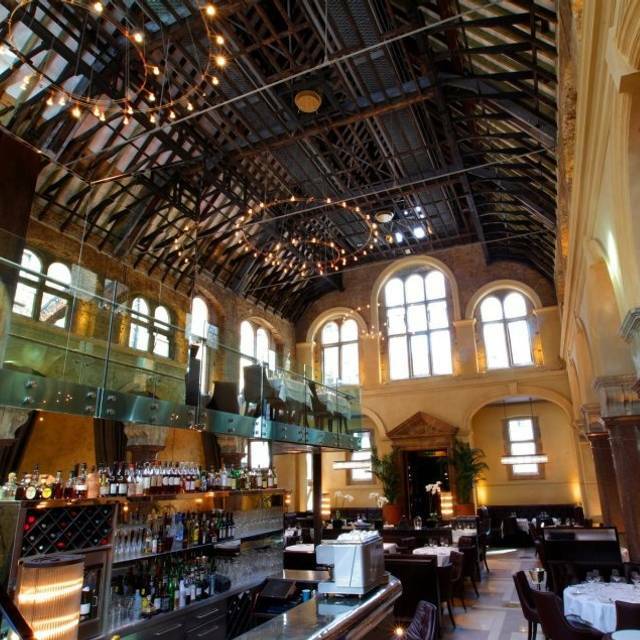 Enjoy a three course Easter lunch or dinner for £39.50. 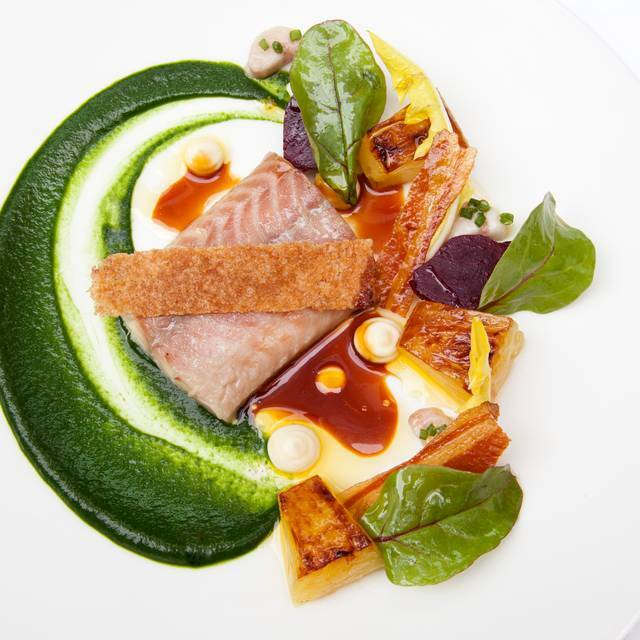 This menu includes a Sunday roast. 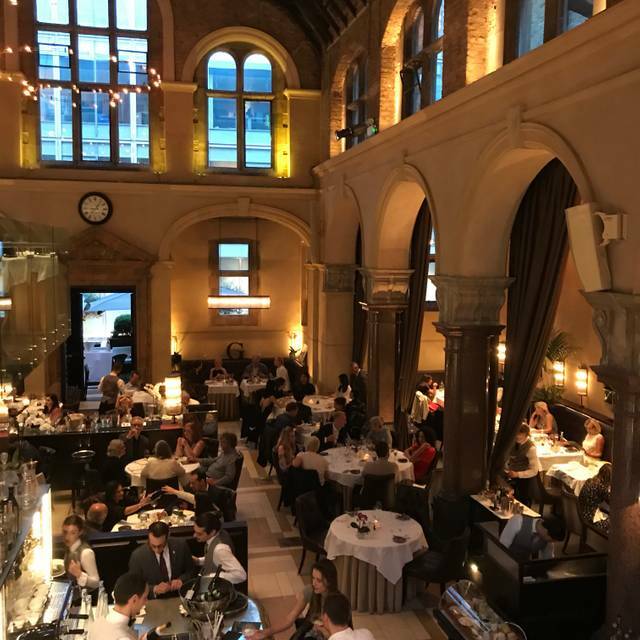 Children under 12 year old will eat free from the Children’s Menu.